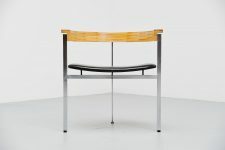 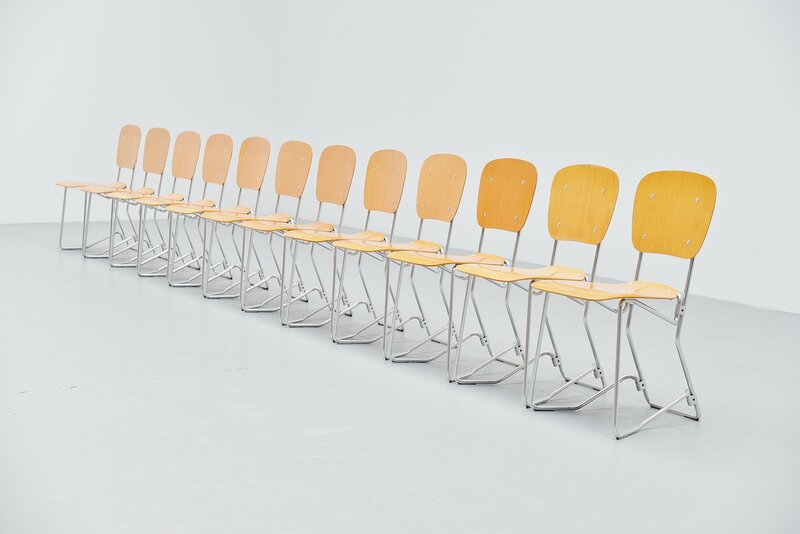 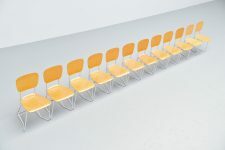 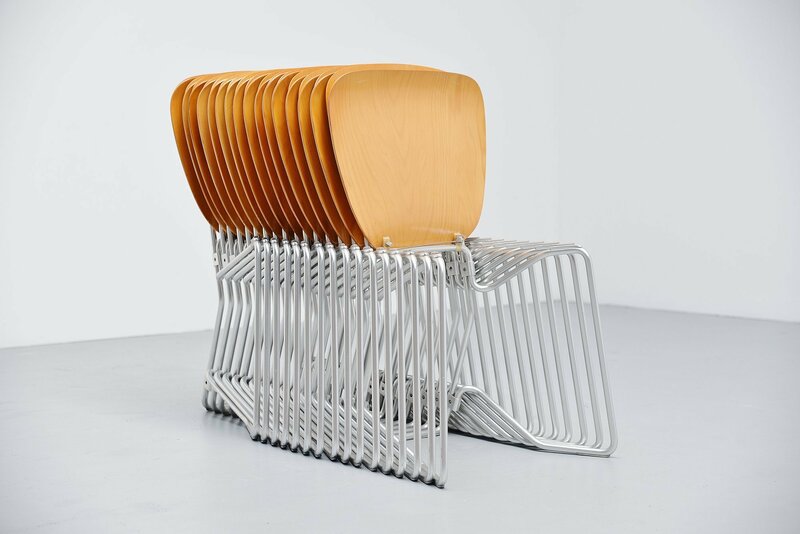 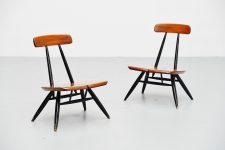 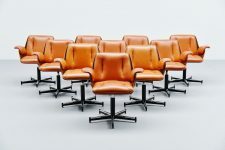 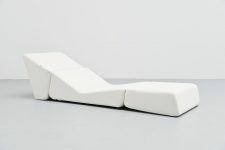 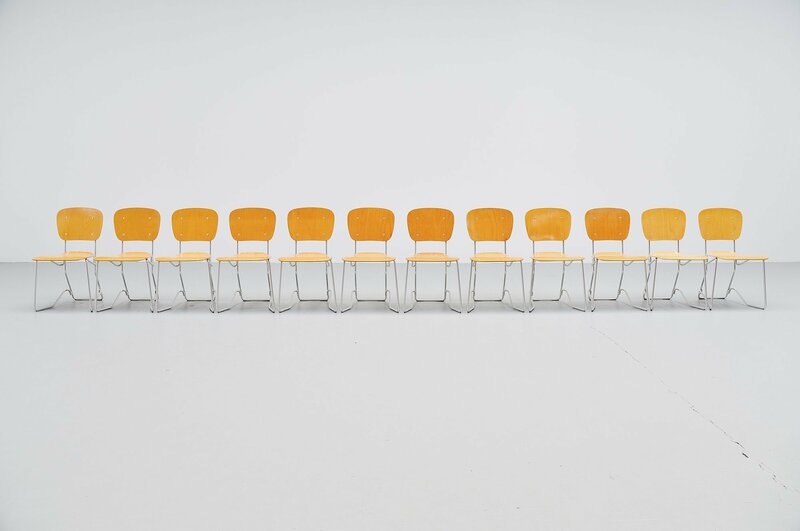 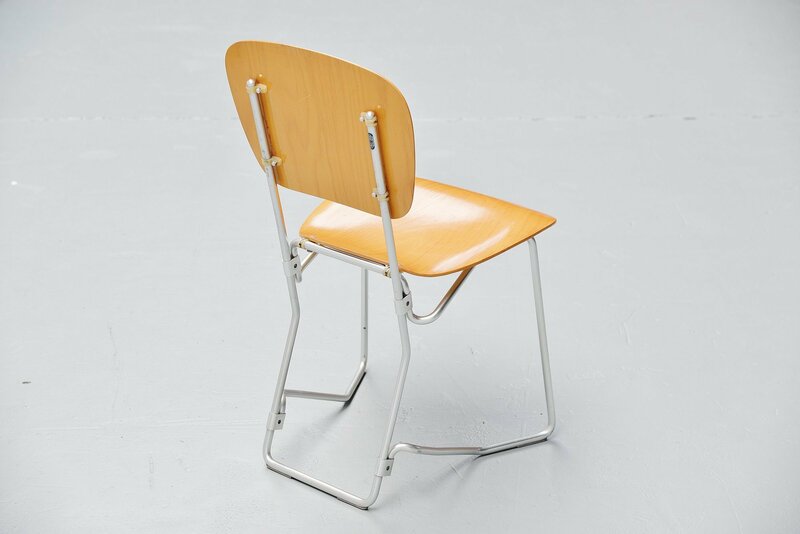 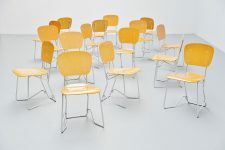 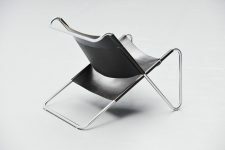 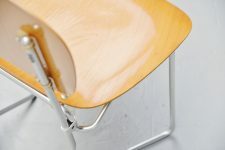 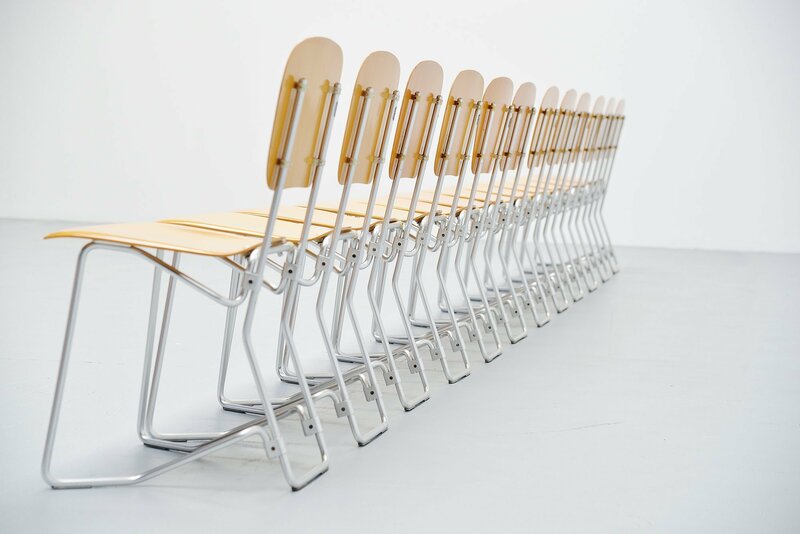 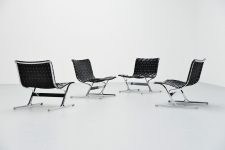 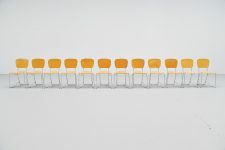 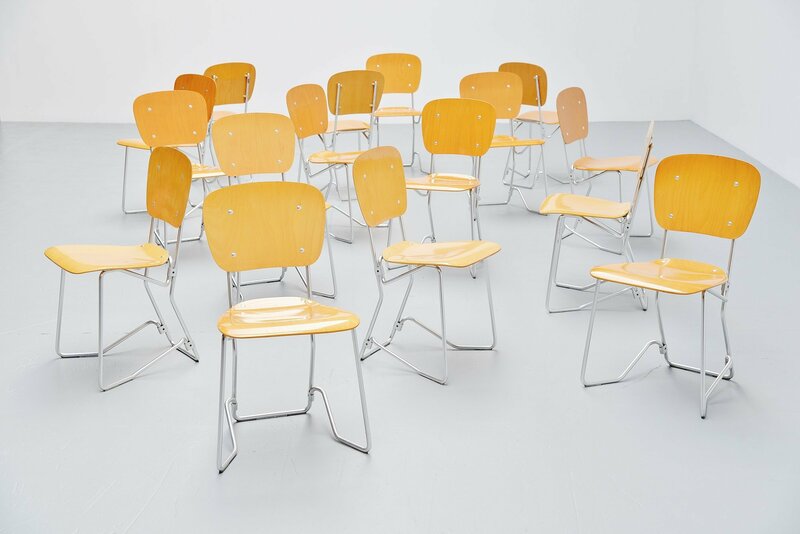 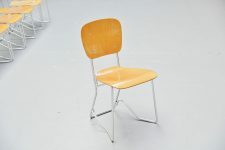 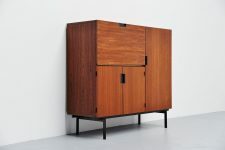 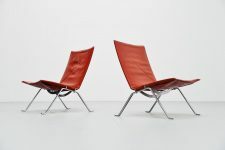 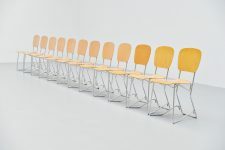 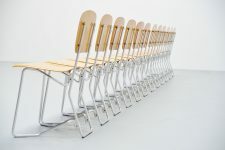 Very nice and large set of 40 folding chairs designed by Armin Wirth for Hans Zollinger Sohre Zürich, Switzerland 1951. 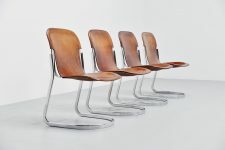 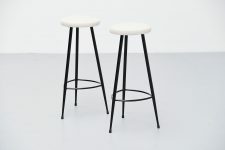 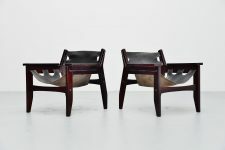 These chairs are from the first production in the 1950s and have a very nice patina to the birch wooden seats and backs. 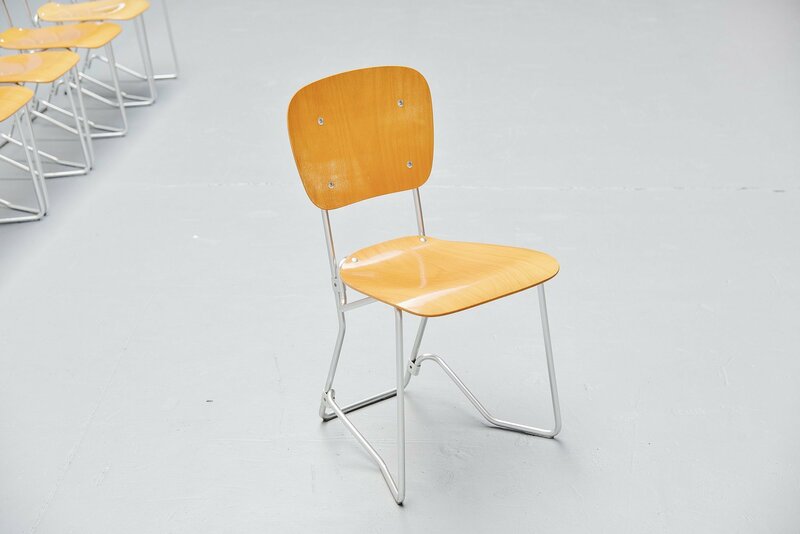 The chairs are in very nice and clean condition, all marked with the Aluflex tag at the back. 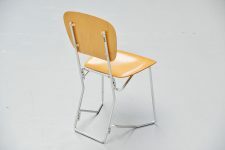 The chairs seats are foldable so they are very easy to stack, if you don’t need them you just put them in a corner and they will take very little space. 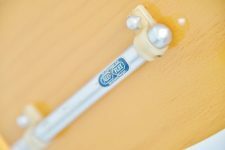 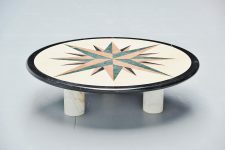 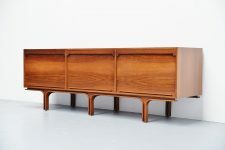 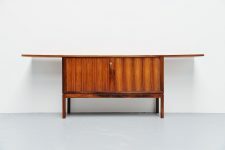 Very nice and large set of 40 pieces available in good original condition. Sold and priced individually.